Chipley Florida is a small town with a big heart! When I first moved to the Florida Panhandle I quickly fell in love with this little southern town. Chipley Florida is perfectly centered between Tallahassee, Destin, and Dothan Alabama. This is the sleepy little town I call home, and is the main studio location. 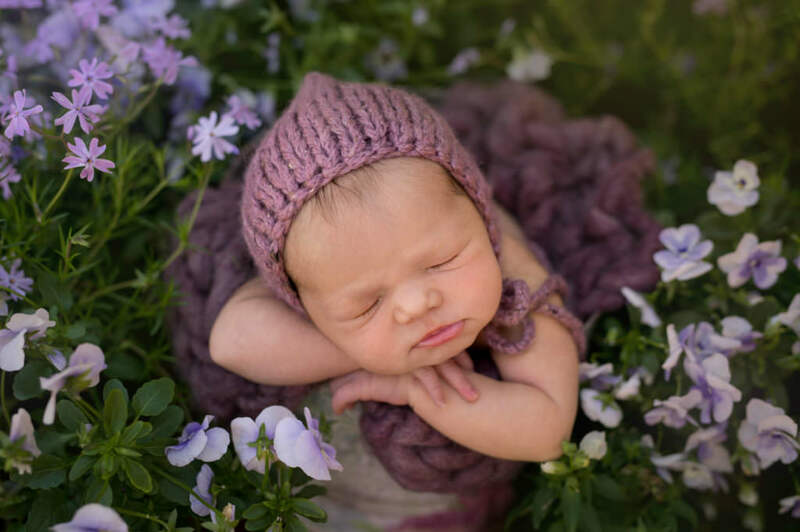 I have a 500sf studio with over 500sf of garden space on my property perfect for photographing newborns, babies. And I have amazing locations all around Chipley for your maternity portraits, and family pictures! Even though I travel all around and FL Panhandle and the Wiregrass area, I have to admit my favorite locations for photo shoots are here in Chipley.